This past Monday, we began our Lenten journey as a community with our first Lenten Liturgy. The service was led by Mrs. Duke’s talented grade 1 class. Two themes were presented at the service: ‘fasting’ and ‘being a better person’. The second theme felt especially relevant to me, given a personal experience last Saturday. Every Saturday night, I take part in a ‘Pray and Play’ prayer group. 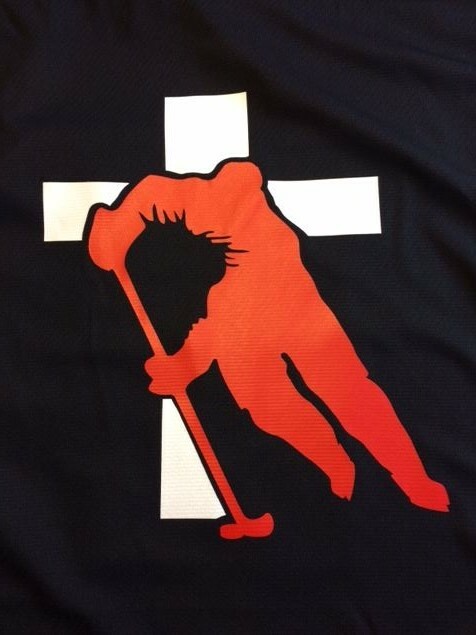 We meet at St. Martha’s Parish, pray the Rosary, and then go play hockey. ‘Pray and Play’ is a great opportunity to gather as part of a faith community. After the game, I was greeted by a homeless man at the arena asking for money. I politely declined, as I truly did not have any spare change on me. Soon after, the homeless man asked me for a ride to the homeless shelter. I made an excuse that I was driving in the other direction. I was not ‘being a better person’. Jesus does not want me to be nice to my neighbour; he wants me to love my neighbour—all of my neighbours. He wants the hungry fed, the naked clothed, and the abandoned cared for. Back to my Saturday night experience. I was polite, but I was not even nice. Had I given the homeless man money, that might have been a nice gesture; but I do not think that could have been called love. A ride to the homeless shelter? We all have to make decisions and safety must be a factor, but on Saturday I definitely did not exhibit love. How hard would it have been to ask one of my fellow Pray and Play members—members of a faith community—to join me in giving a homeless man a ride to a shelter? In my opinion, Jesus would have supported loving actions even more than simply prayer. For my inaction and my cowardice, I ask forgiveness. Faith is a matter of action. This lent I want to take up the challenge that our grade 1s gave us: ‘being a better person’. I can only do this as I Walk Together with my neighbour. Walking Together: not in a polite way of being nice, but in a challenging way of showing love. 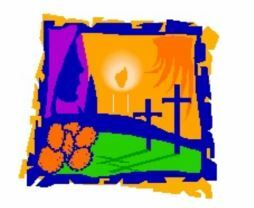 During our Lenten journey, we tell God and each other that we are sorry. We are going to try, with God’s help, to become better people. 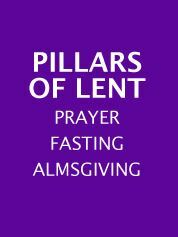 I invite everyone to follow the three traditional practices during Lent: prayer, fasting, and almsgiving. Prayer – Every Friday our staff meets for prayer at 8:15 a.m. in our chapel. Almsgiving – We recently just finished a very successful Food Bank drive. Our small school collected 807 lbs of food with a value of $2017. Also, our Cake Auction raised $1180 for one of our families. Thank you to everyone for supporting these events, and to the students for organizing the events. 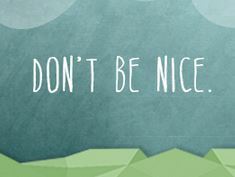 This Lent, I hope to ‘become a better person’ by going above and beyond being nice by showing loving actions to my neighbours. All my neighbours. This entry was posted in I was thinking... and tagged #hs4 #edchat by Greg Kostiuk. Bookmark the permalink. Wow – Greg – Honest and thought provoking – thanks! Thank you for giving it a read Jo!